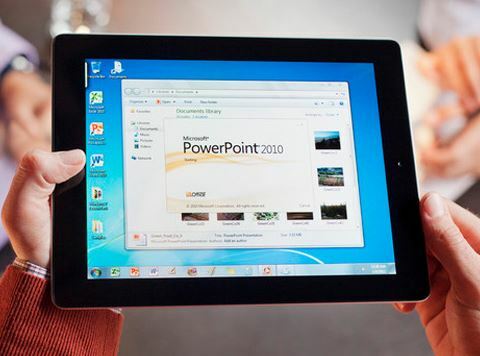 Steve Ballmer had earlier said that Microsoft will build native Office edition for iPad and Android tablets. However, the project dint seem much certain until now. While official details are still unclear about the Office for iPad app, but it’d definitely be like Office Mobile for the iPhone. Mary Jo Foley of ZDNect, has some speculation for the future of Office for iPad app. He believes that Office is still actively under development and will be launched in coming months. The Office for iPad is being developed under codename Miramar. Codenamed as Miramar, we can expect the Office for iPad app launching this quarter of 2014. 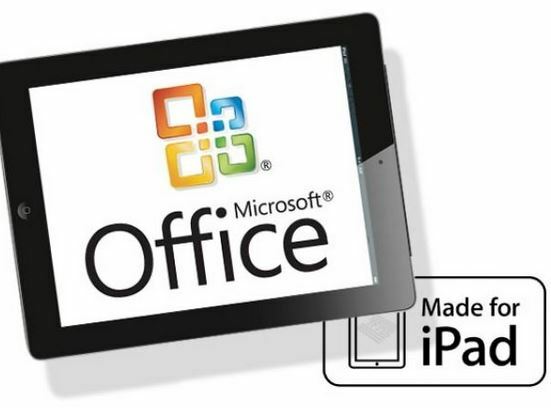 According to Foley, Office for iPad project has been given a boost and might be released with the launch of touch-based Office for Windows 8. Office for Apple iPad will require an Office 365 subscription with data saving files to SkyDrive (now, OneDrive) or OneDrive for Business. We still await any official comments from Microsoft confirming Foley’s confident remarks.